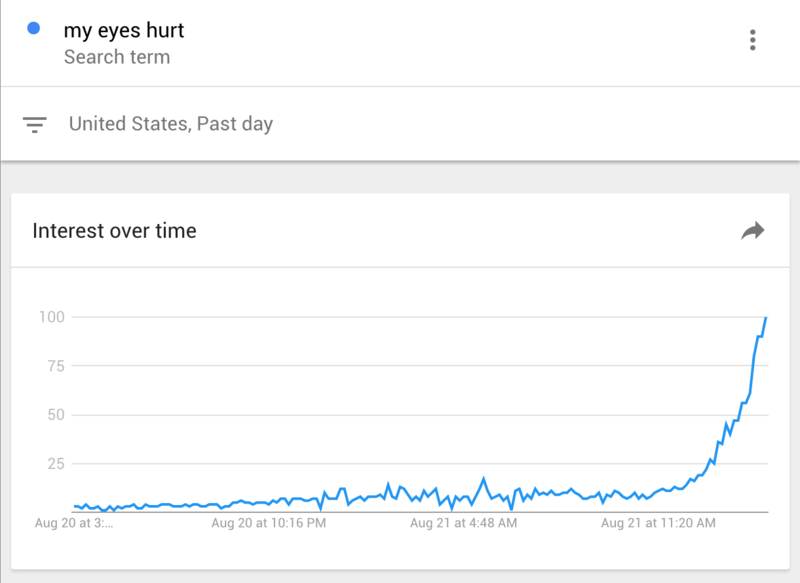 Yesterday the USA witnessed a solar eclipse, the likes of which won&apos;t be seen for another 73 years. To make the most of it millions of people watched it pass over as daytime turned to darkness, whilst some even took the opportunity to capture some incredible photos but like any big event these day the internet couldn&apos;t resist creating memes and making fun of it all. 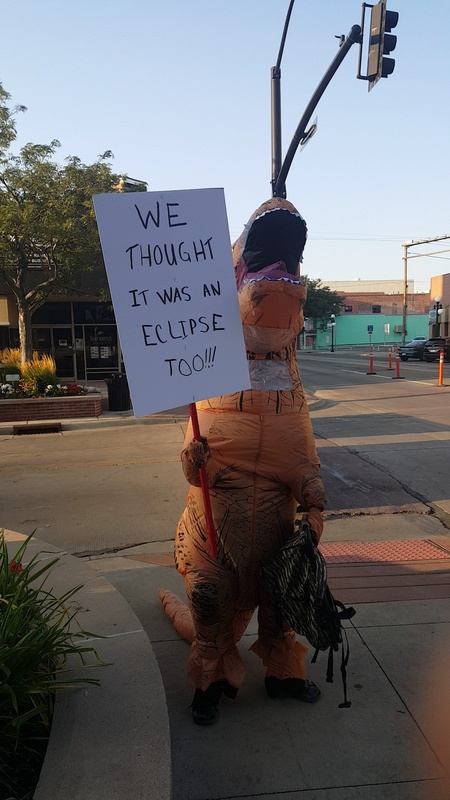 Here are 17 hilarious reactions to the 2017 solar eclipse. 1. 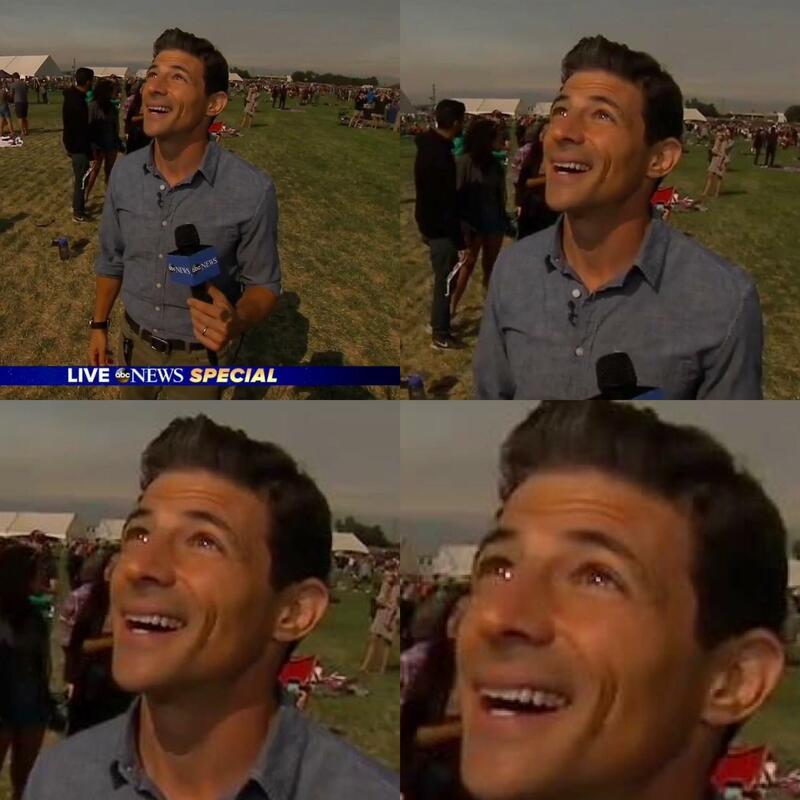 "Watching people attempt to view the eclipse ended up being more entertaining than the eclipse itself." 2. "Grandpa, what was 2017 like?." 3. 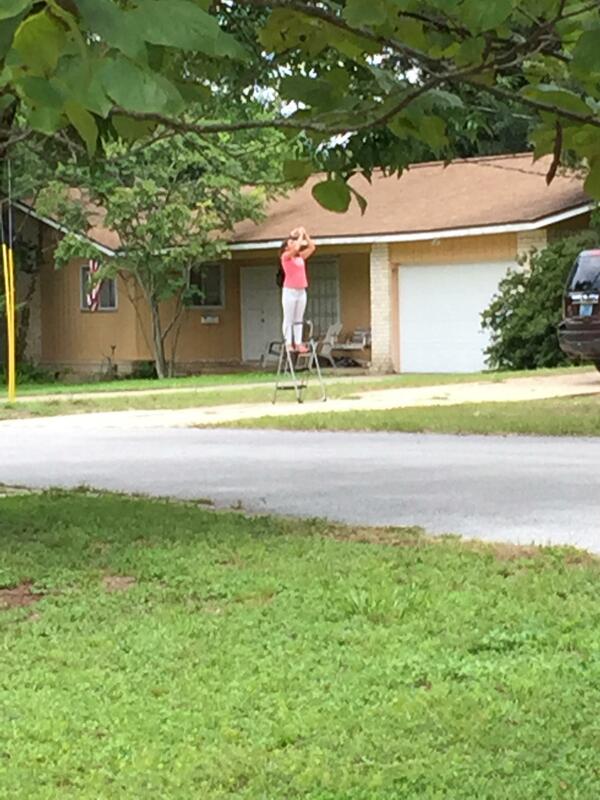 This woman getting a better view of the eclipse. 4. 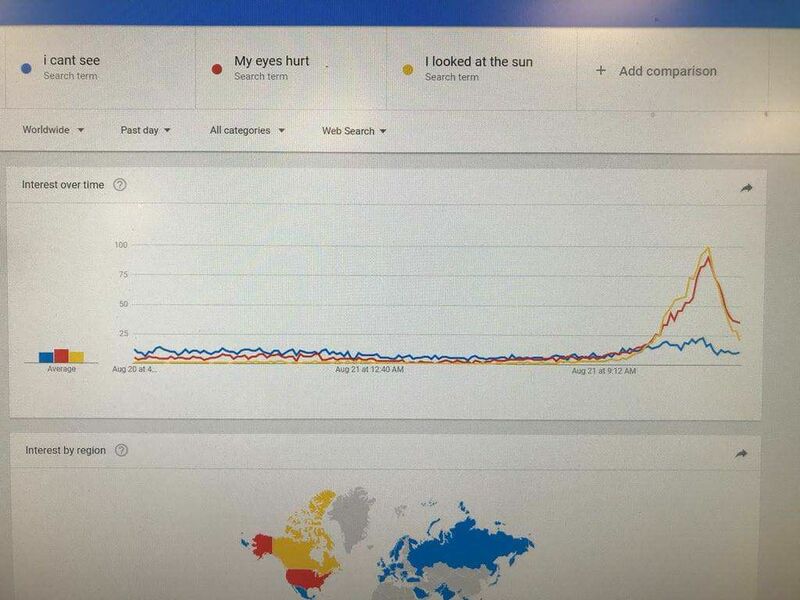 "Don&apos;t look at the sun." 5. "Don&apos;t look at the sun without your glasses." 7. There was a storm, so their dad improvised. 8. "How are we not extinct yet!?" 9. DOT warning this morning. 10. Two thirds of the United States today. 12. 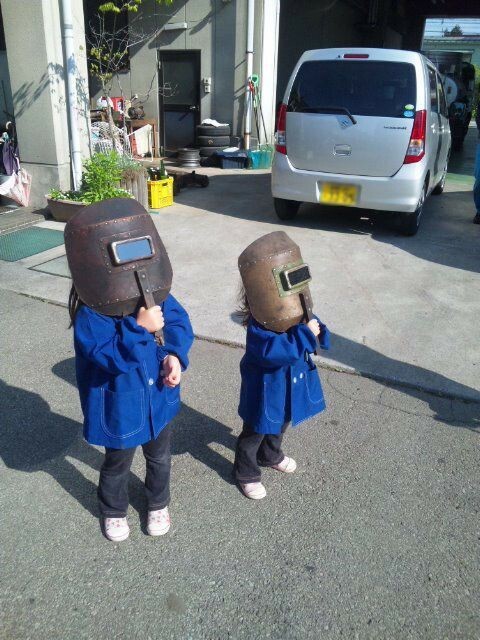 "Feeling really confident about my eclipse glasses." 13. The 2017 eclipse. So majestic. 15. Definitive proof that pinhole viewers really work! 17. Near total eclipse. You can really see the corona.